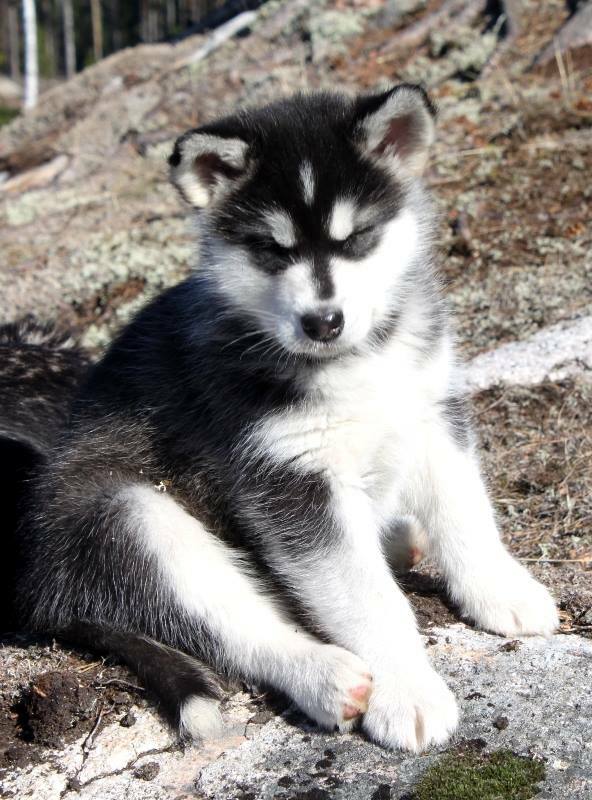 KiChatna is our Chatna daughter, finally we got a daughter after her. 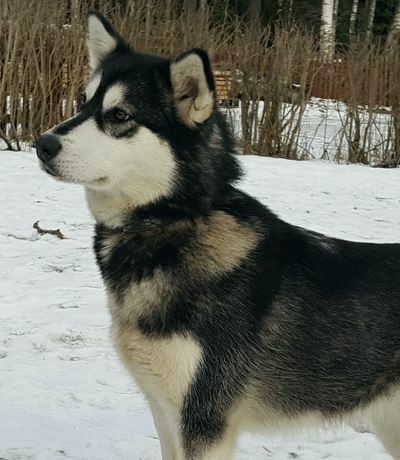 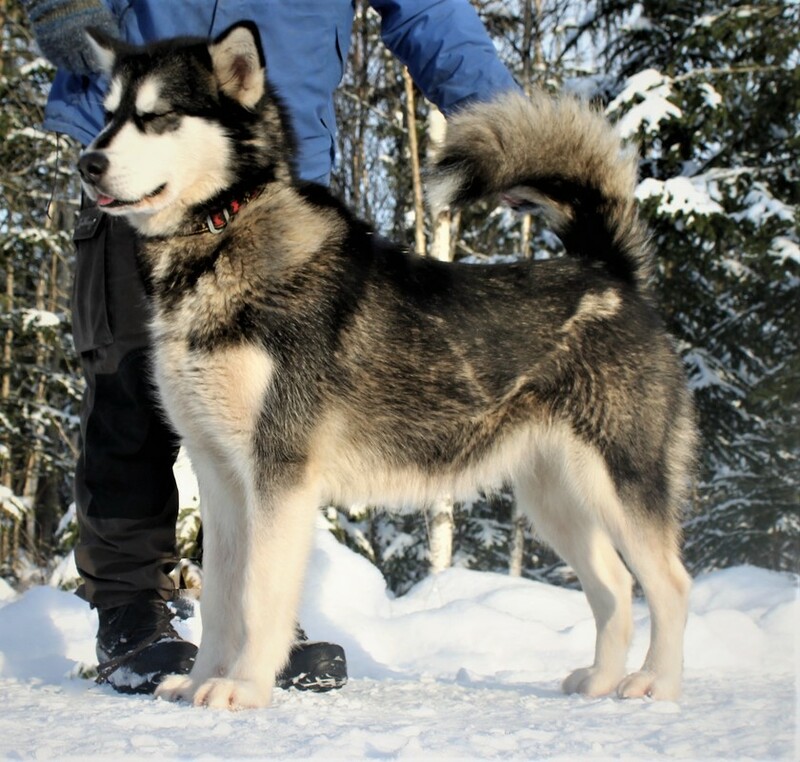 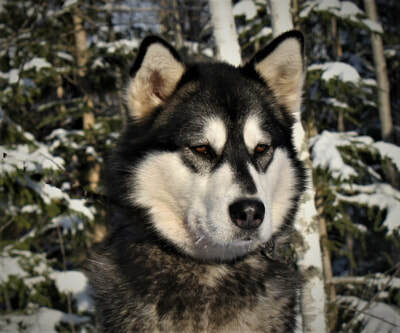 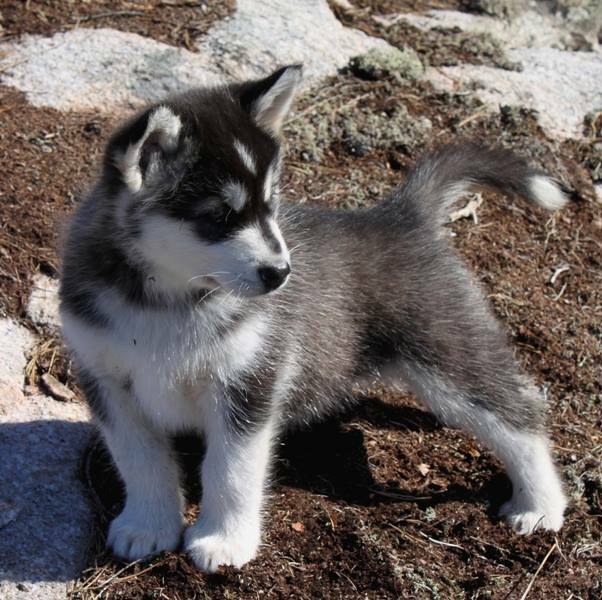 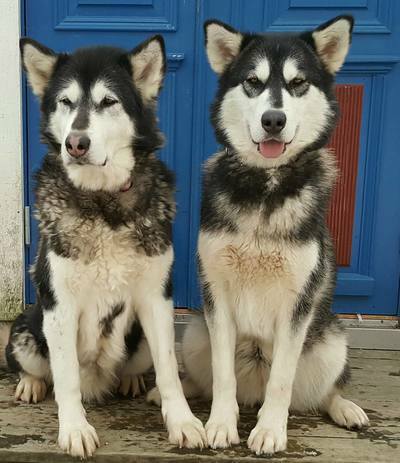 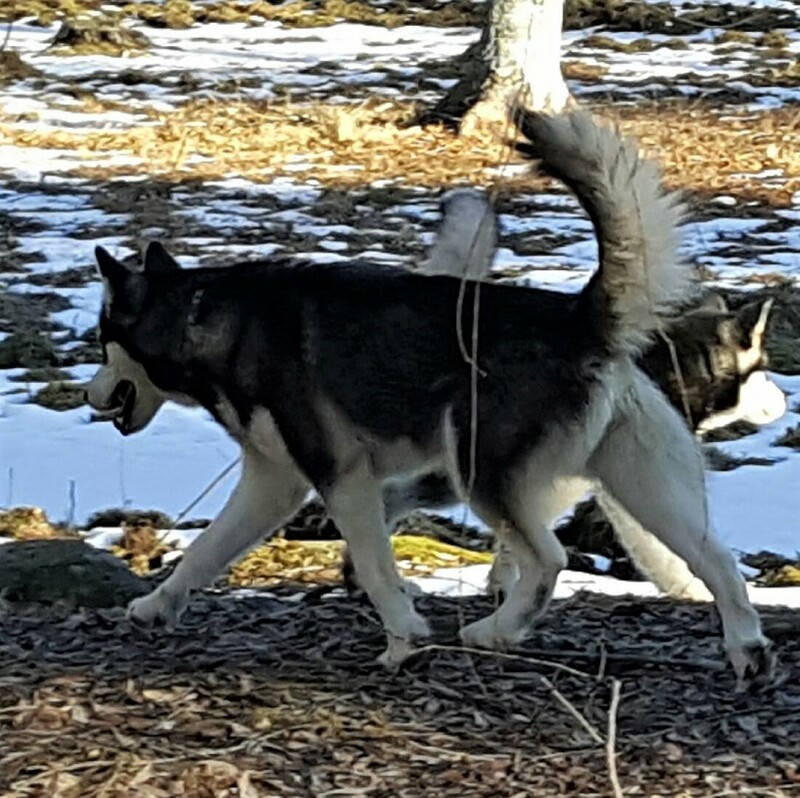 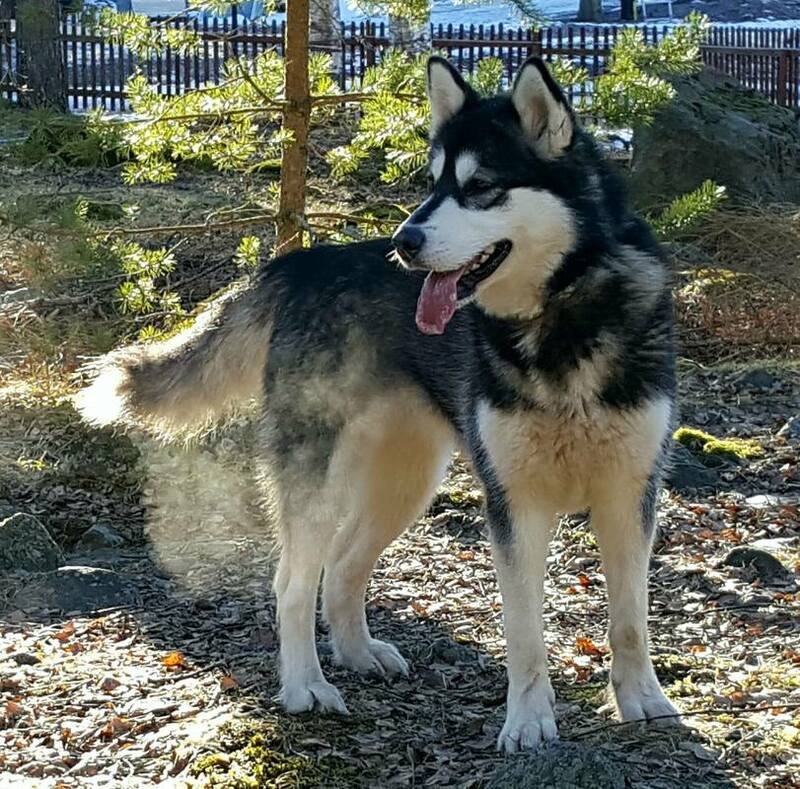 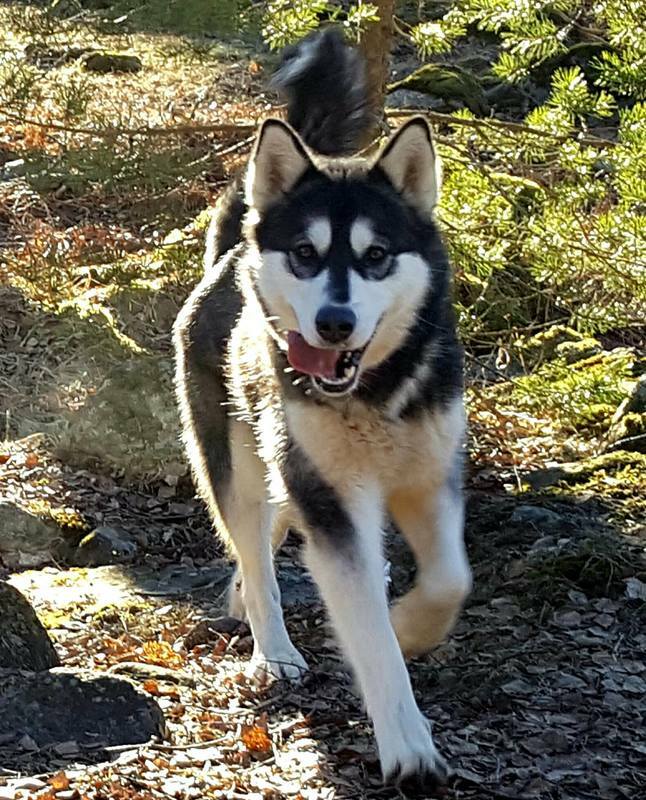 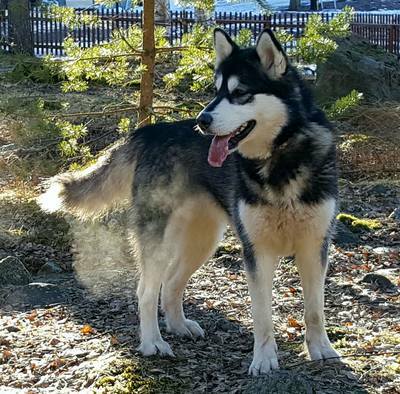 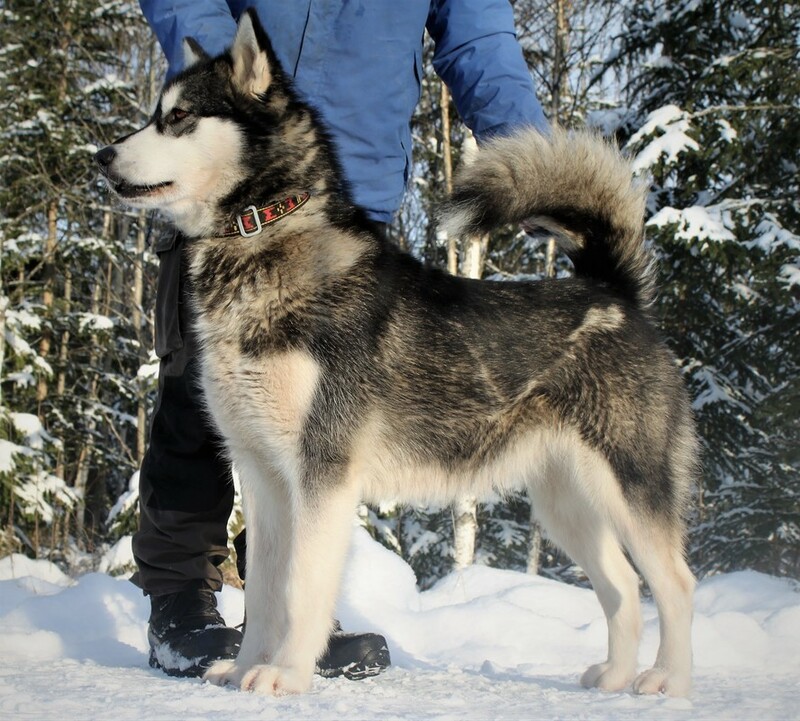 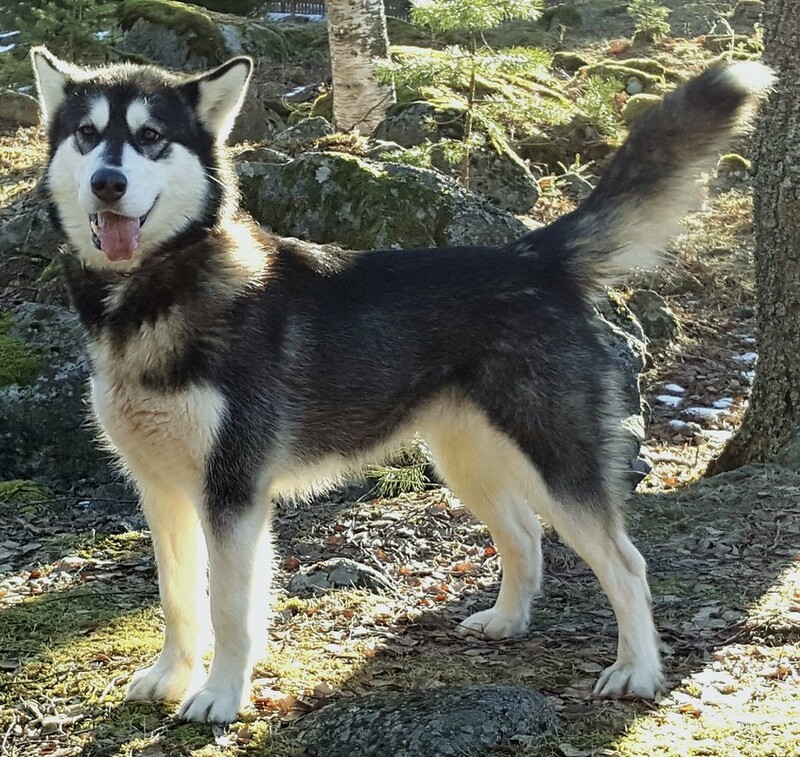 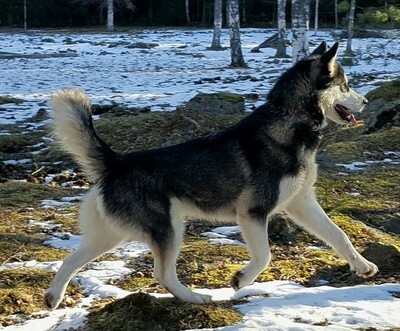 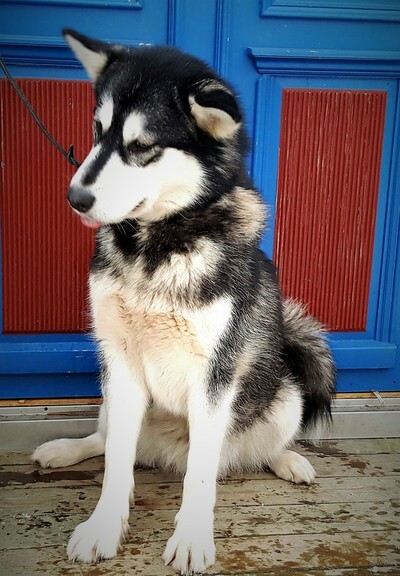 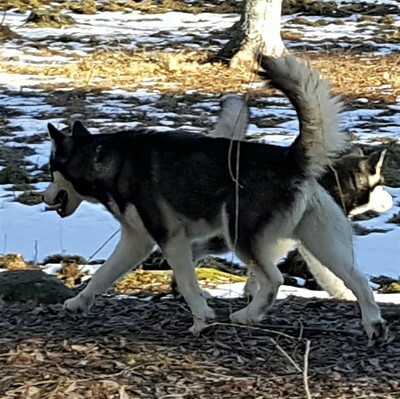 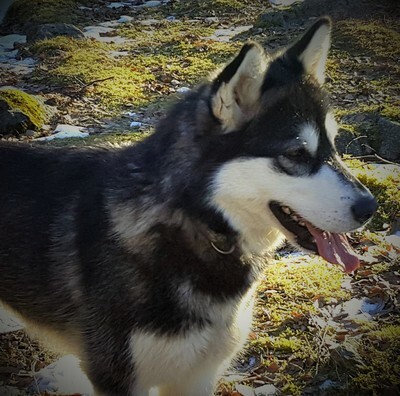 KiChatna is a female full of energy and a grate worker with leaddogpotential. 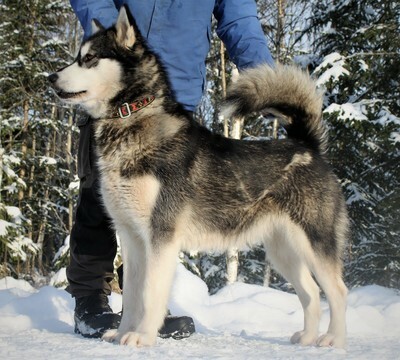 In another way she is calm and can really relax when needed, a good combination. 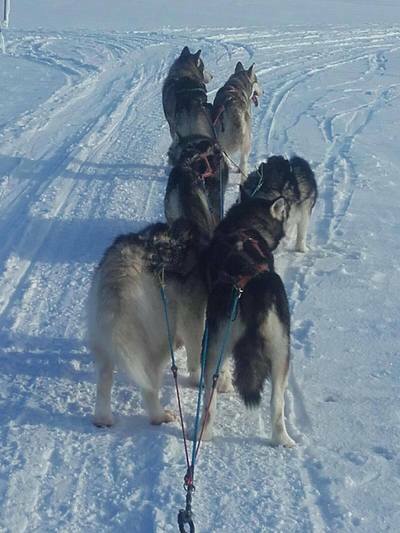 She is is grate with our other dogs too, also in the team.